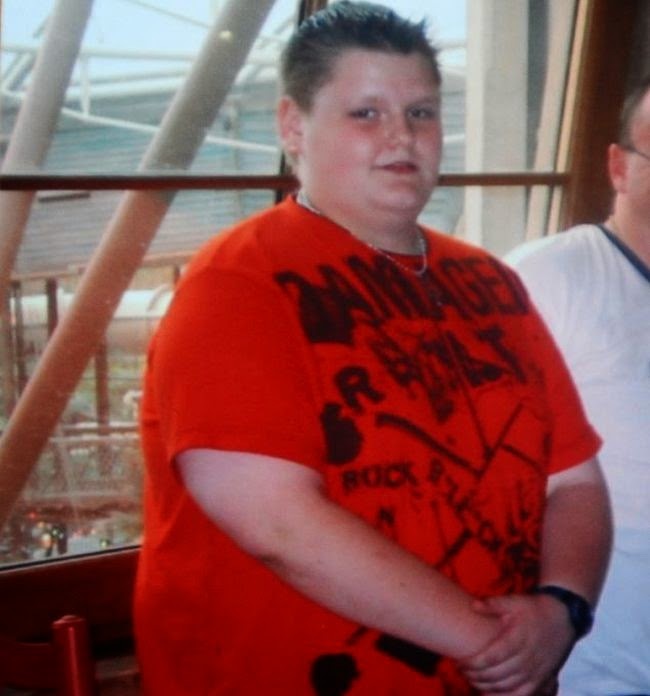 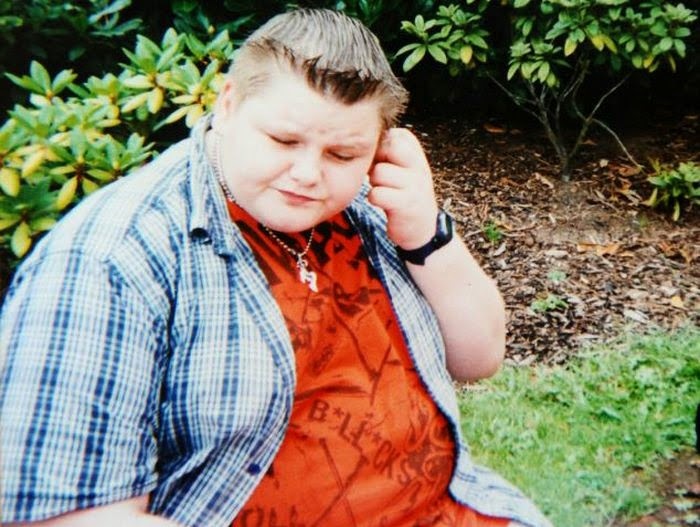 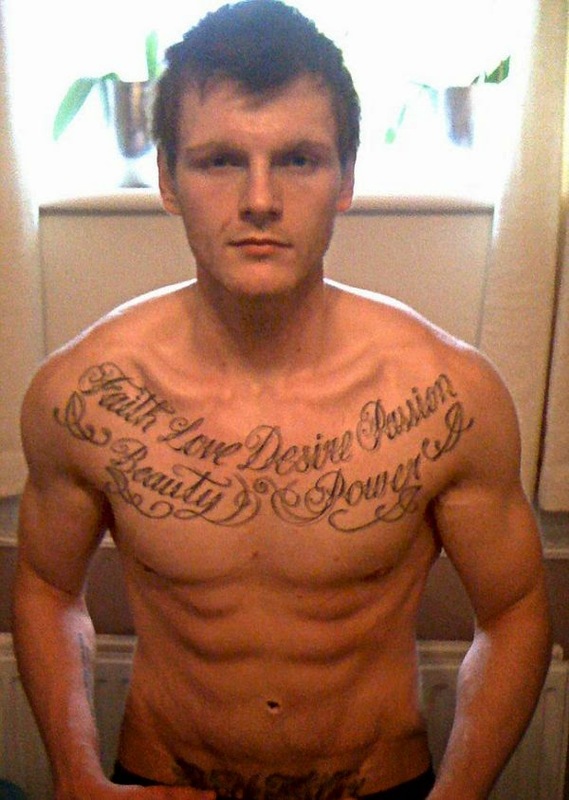 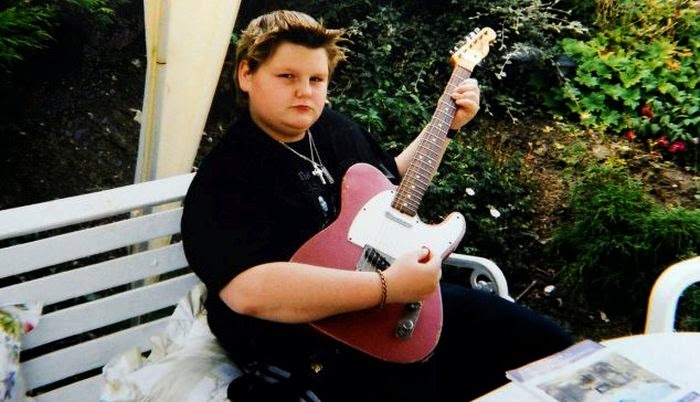 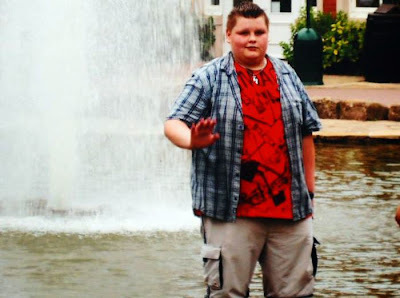 23-year-old Nathan Hewitt used to weigh 322 lbs (146 kg). He lost 168 lbs (76kg) by going on a strict diet. 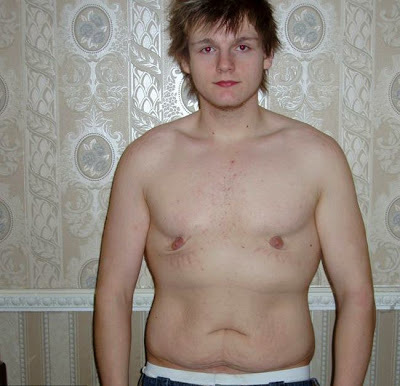 At 19 he had surgery to remove excess folds of skin from his body. Now he works as a weight loss coach.